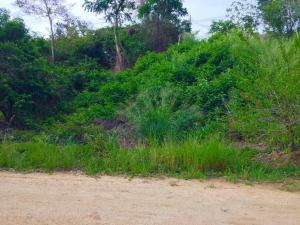 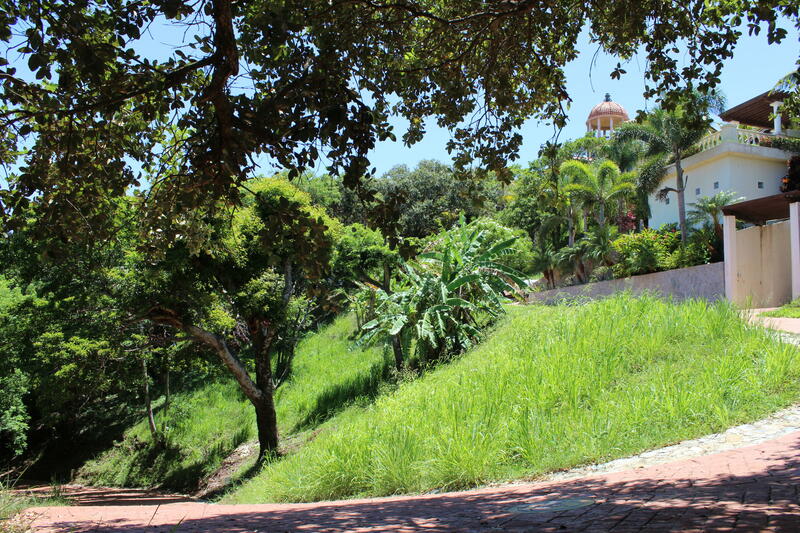 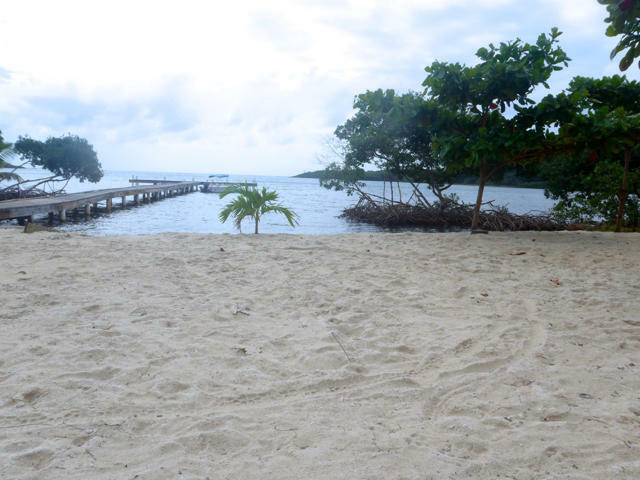 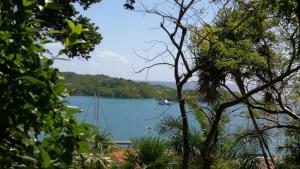 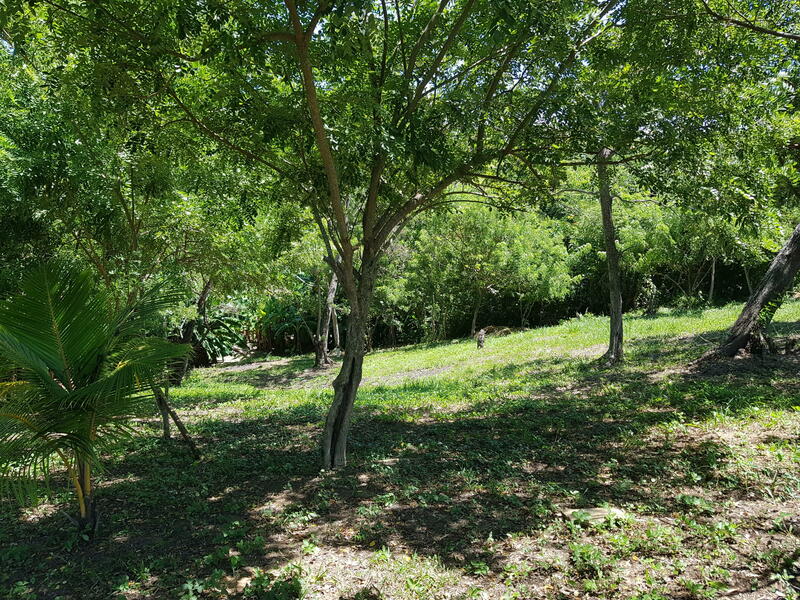 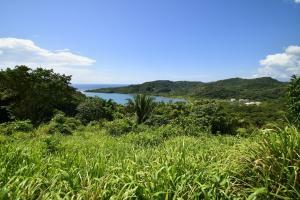 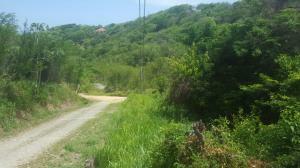 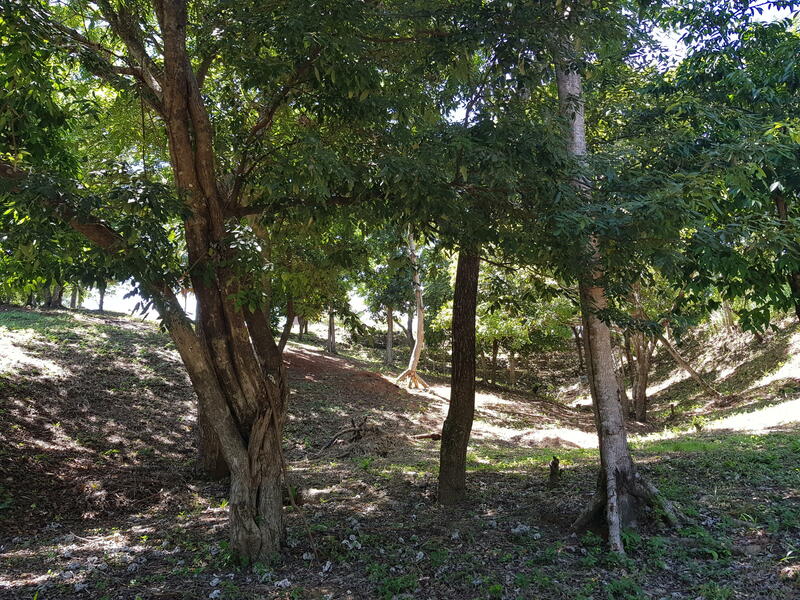 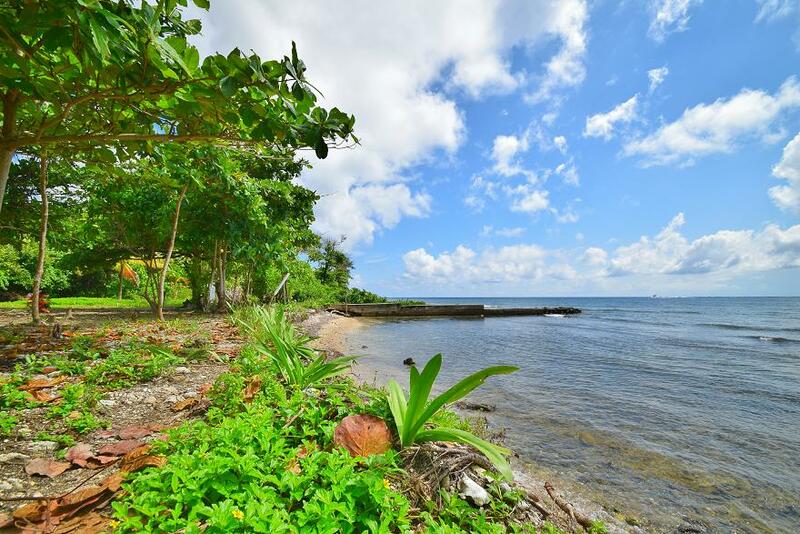 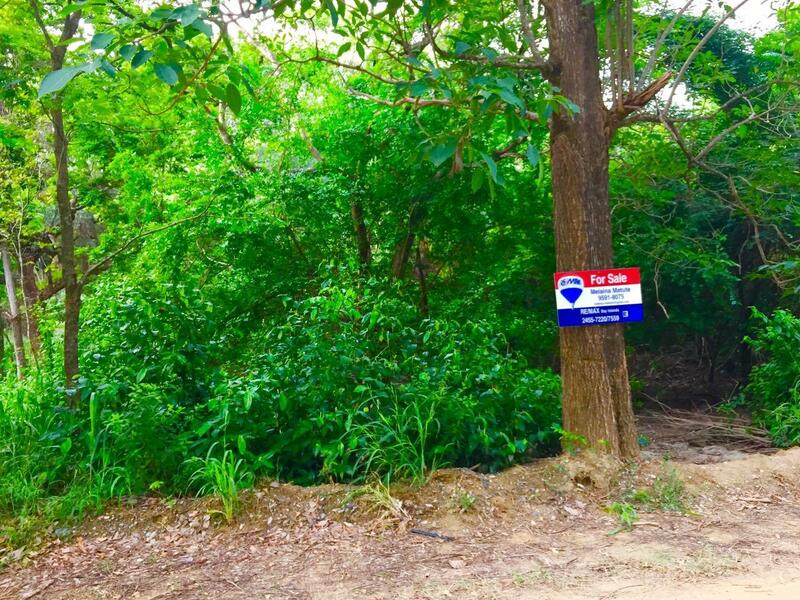 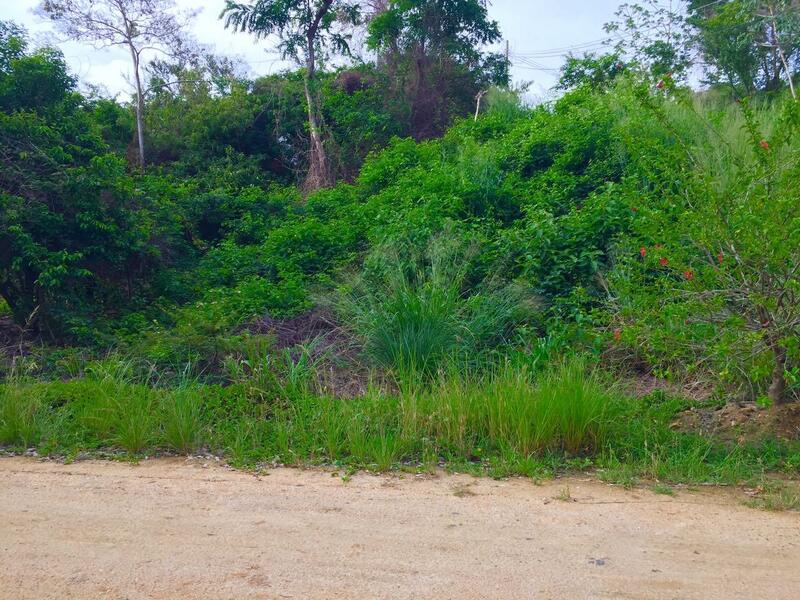 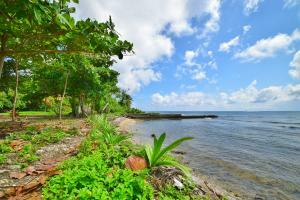 Land and residential lots with beach access in Roatan Honduras. 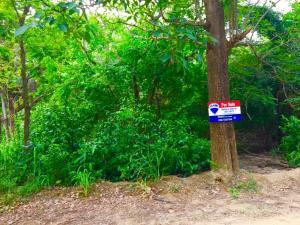 Properties sorted by “Price” from low to high. Click on the “Sort By” button for more options.